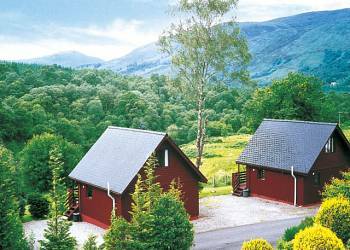 Located at the south end of Loch Lochy in the Great Glen close to the Caledonian Canal in an excellent area for touring the Highlands Gairlochy boasts some of the most spectacular views in Scotland. 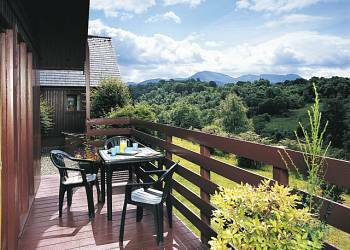 The caravans and lodges overlook the River Spean to Nevis Range and Grey Corries beyond. Gairlochy-Park offers the following facilities. You also enjoy a children's play area and launderette on site available for all dates. Make time to explore the Cairngorms National Park when you stay at one of our holiday parks in Inverness-shire. Its outstandingly beautiful landscape is not only a haven for wildlife but also a stunning backdrop for hiking, mountain biking and climbing. Enjoy a nostalgic steam train ride on the Strathspey Railway from Aviemore to Broomhill, now famous as Glenbogle in TV�s Monarch of the Glen. 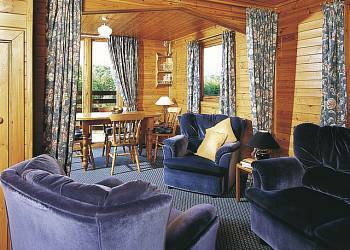 For city pleasures, there�s Inverness, Capital of the Highlands, and home to an impressive Gothic cathedral as well as good shops and restaurants. Close by is the evocative windswept heath of Culloden battlefield. And be sure to take a whale and dolphin spotting boat trip in the Moray Firth - an unforgettable experience and surely a highlight of caravan holidays in Inverness-shire. If you enjoy peace and quiet amongst extremely beautiful scenery then Gairlochy Park is the place to visit. The caravan was very comfortable, well appointed and spotlessly clean. The staff were very friendly and helpful and nothiing was too much trouble and the scenery wherever you go is stunning. I'll definitely be visiting Gairlochy Park again and would recommend it to anyone who likes to 'get away from it all'. 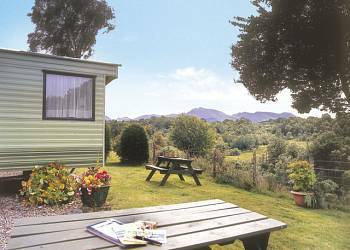 We found this park to be in the perfect location with stunning scenery and plenty to do all within a reasonable distance, and the caravan was spotless! I was looking for a peaceful holiday and that was exactly what I got - I loved it from start to finish! One of the most restful places we have stayed in. 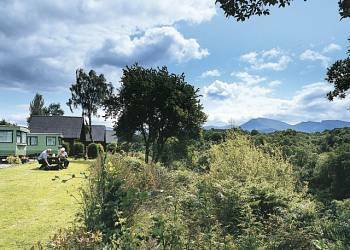 This is a beautiful part of the world and the caravans are a luxury home from home. If you want a peaceful break then gairlochy holiday park is ideal, it was everything we wanted, the veiws were awesome. Excellent site and beautiful scenery. Fantastic scenery, quality accomomdation and really friendly owners. The situation was great - just outside Fort William. The views from the park and surrounding area are simply breathtaking. Snow was still present on Ben Nevis and we were blessed with sunshine and warm days for our four day stay - it just couldn't have been any better. Hill walks were everwhere, and the combination of mountains and sea lochs provided many scenic views. A fabulous park. The caravan was immaculate and with a Spar shop just down the road food and bits were easy to get. The couple who run the park could not have been more helpful with advise on local amenities and things to do. We have every intention of going back next year! Have you been to Gairlochy-Park? Please submit your review so that others can benefit from your experience. Important note: Information provided here about Gairlochy-Park is for guidance only.